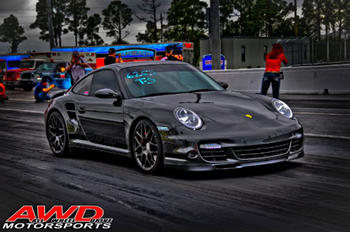 AWD Motorsports is a DynoJet Research and Tuning facility! 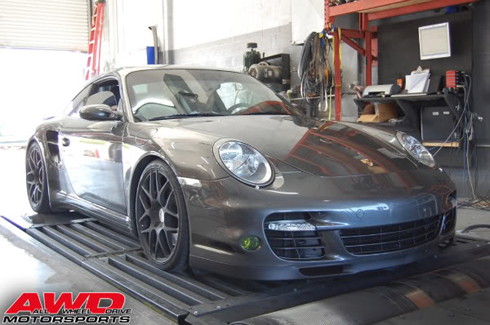 We are equipped with the latest 424x DynoJet 4WD/2WD dynamometer in-ground, 1500 + hp and 200mph rated. It is also equipped with Automatic Conditions Measurement, absolute pressure, air temp, etc. This is a useful option for baseline comparison, and especially for customers looking to have a custom EVOMSit tune developed specifically for their vehicle. 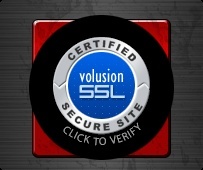 We strive to satisfy our customer’s passion and addiction for speed. 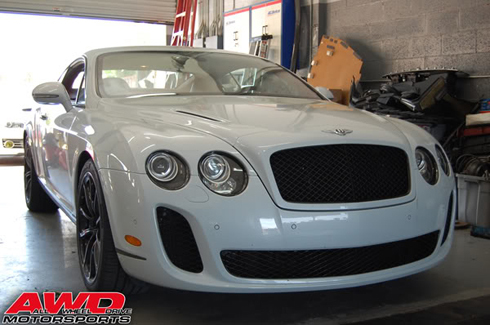 We only provide the highest level of Quality Parts from manufacturers that have proven to be Elite over the years. 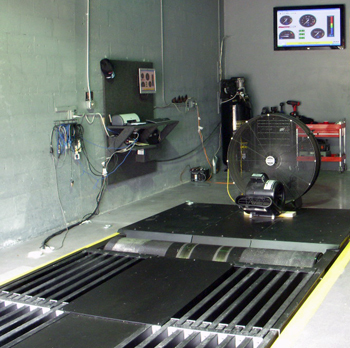 With ongoing real world testing and innovation we are able to provide what we know is the best of the best Quality Products and Tuning Solutions. As a leader in this industry our customer service is 2nd to none. 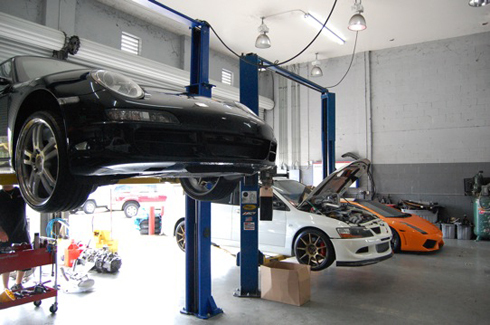 We strive to treat our customers, as we would like to be treated ourselves. 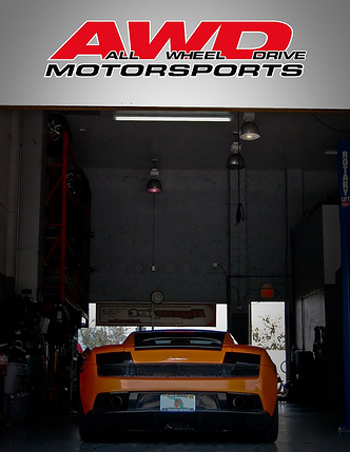 We can assure you that you will be happy with your experience at AWD MotorSports for many years to come.